Best From Punta Cana ,every year for the last 11 years, Grupo Punta Cana celebrates the “Carnaval de Punta Cana”. On 2019, for the first time, the parade will be extended to a two-day celebration on February 8th and 9th at the Punta Cana Village. The celebration begins with a parade of international delegations from Aruba, Curacao, Haiti and Saint Martin, as well as a selection of the very best from the Dominican Republic. The parade features more than fifteen of the top carnival troupes and is alive with colorful costumes and masks to showcase the cultural traditions and folklore of the country to thousands of locals and tourists from around the world. A live concert features music styles such as Merengue, Bachata and Reggaeton marks the official end of Carnaval. Friday and Saturday February 8th and 9th, 2019 in Punta Cana. Experience Punta Cana Carnival’s biggest party with the best group of people ever! Dance the night away and see the sights and sounds of this truly epic annual event.In between the parties, explore the fantastic city of Punta Cana. 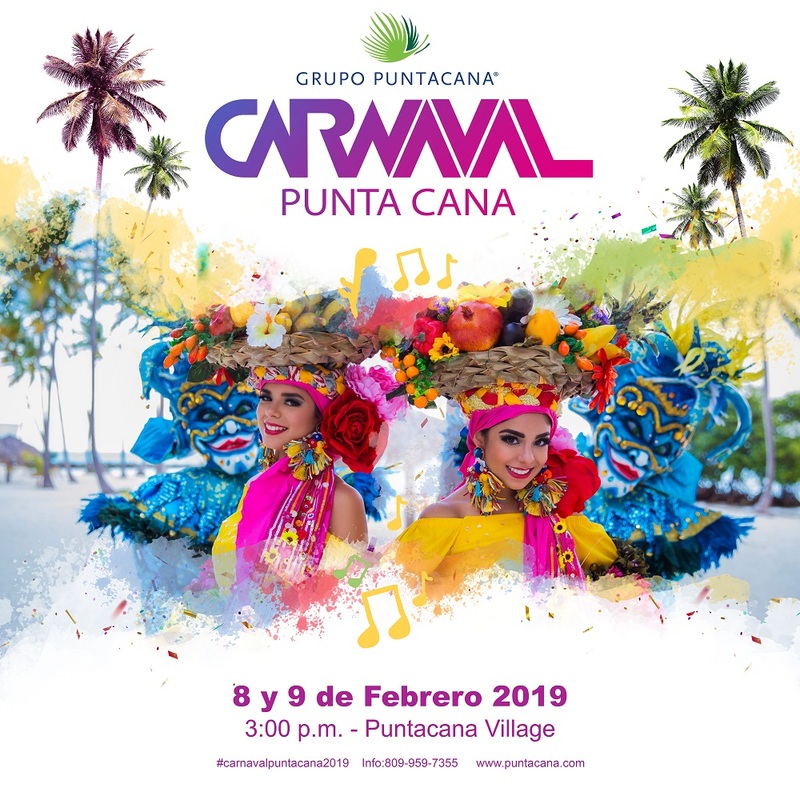 Discover the best from Punta Cana ,every year for the last 11 years, Grupo Punta Cana celebrates the “Carnaval de Punta Cana”. On 2019, for the first time, the parade will be extended to a two-day celebration on February 8th and 9th at the Punta Cana Village. Snacks and drinks on board our vehicle. MAKE YOUR RESERVATION NOW: Click to CALL / Click to Send Email / or Click for Whatsapp..